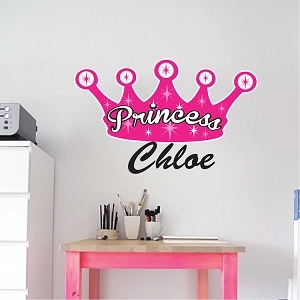 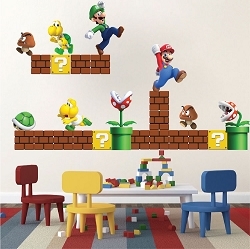 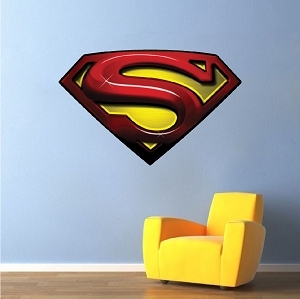 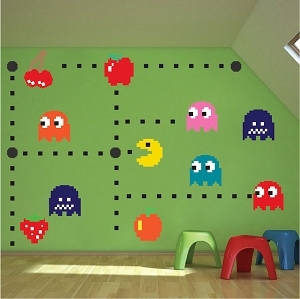 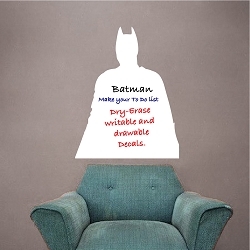 Decal Size (Tall x Wide - in inches) 9"x7" 14"x11" 22"x16"
This is my favorite wall decal! 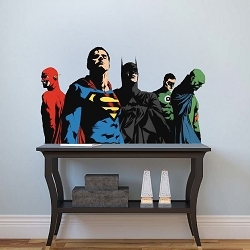 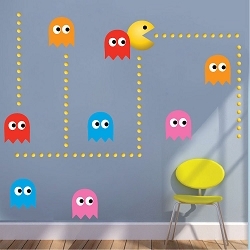 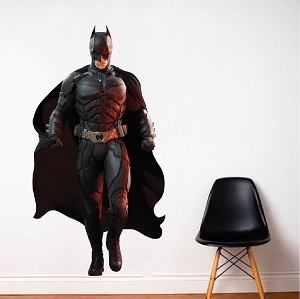 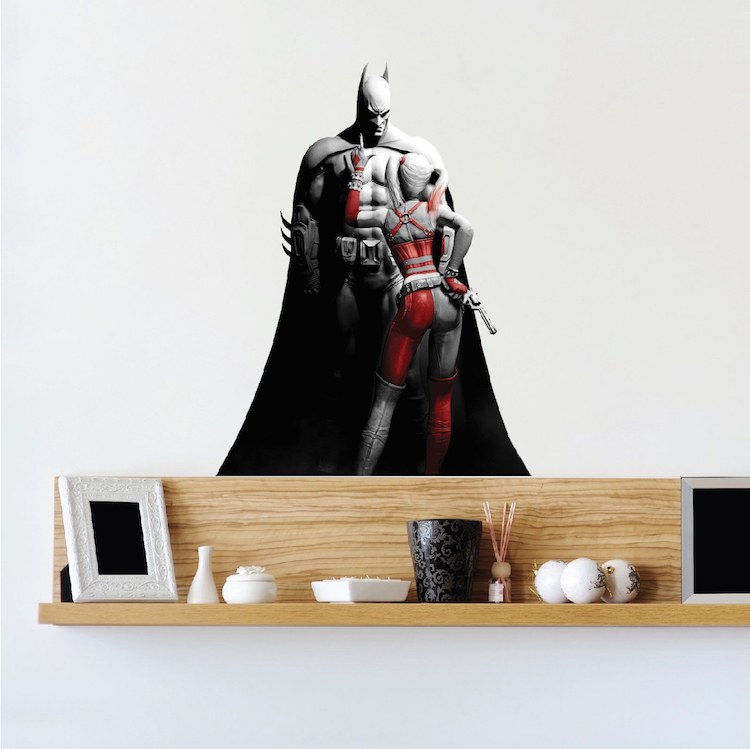 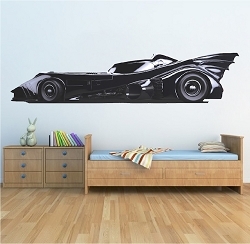 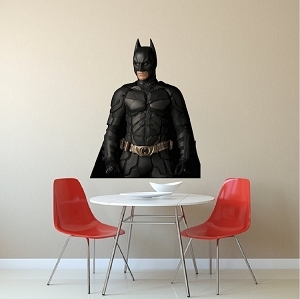 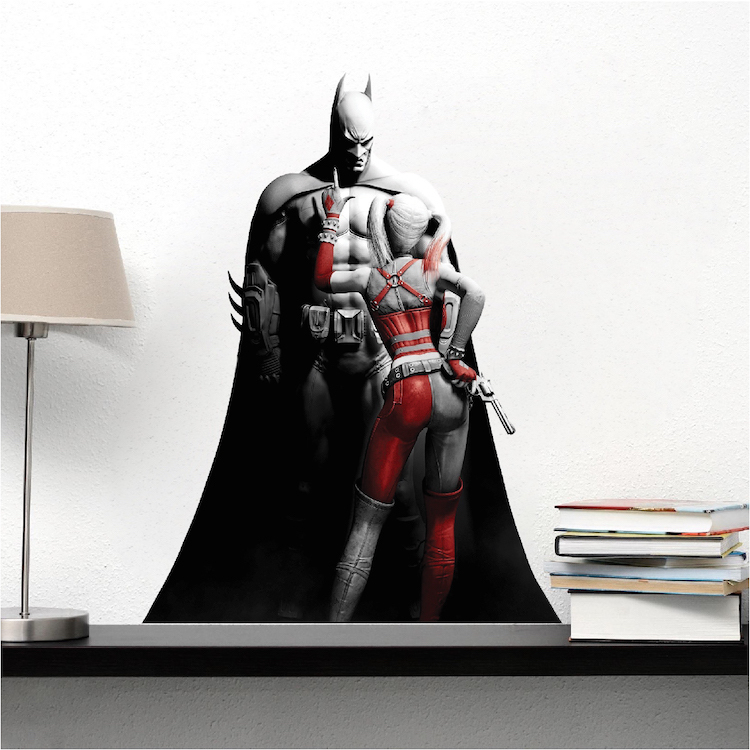 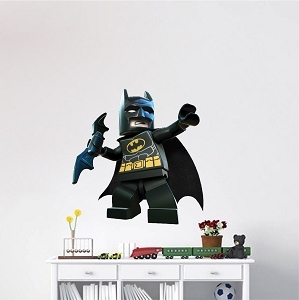 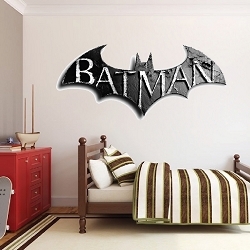 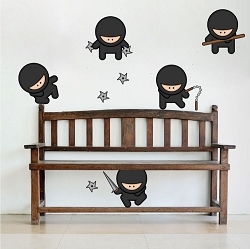 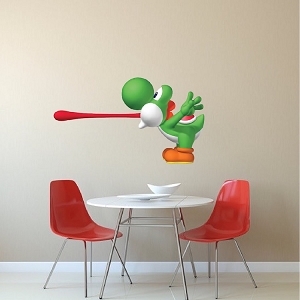 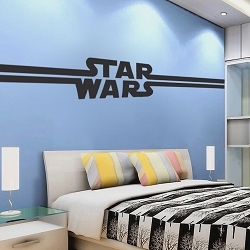 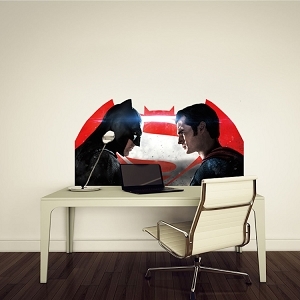 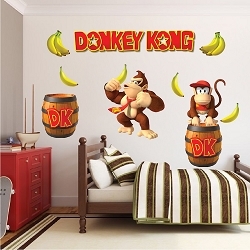 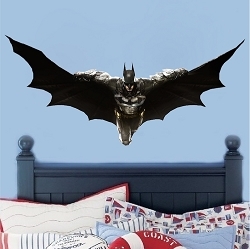 I've bought a lot of wall decals, and this one is my favorite. 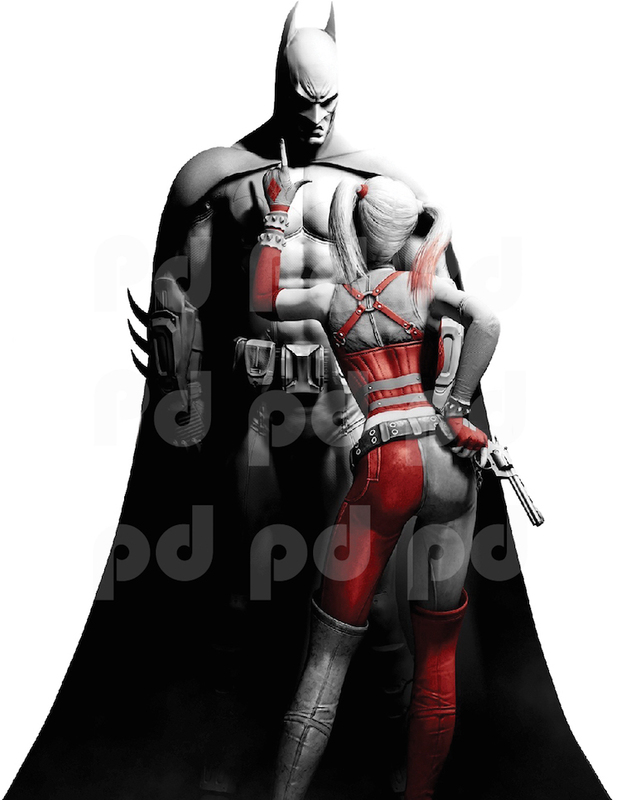 The colors and the poses really tie everything together. 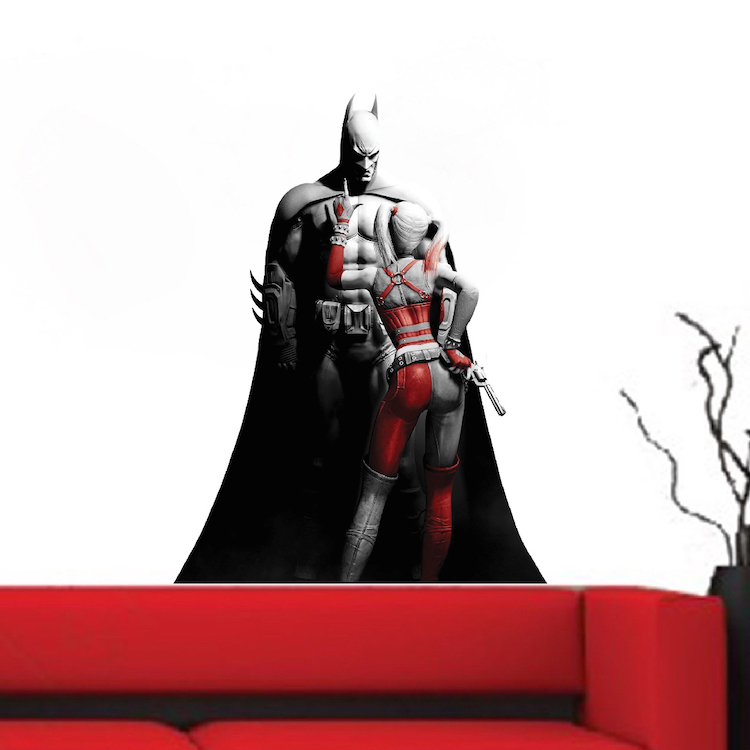 This is also the best quality decal I have, so I'll be coming back to this store in the future, that's for sure. 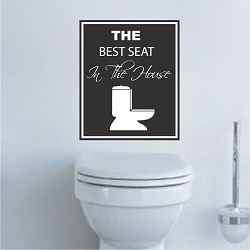 100% recommended.